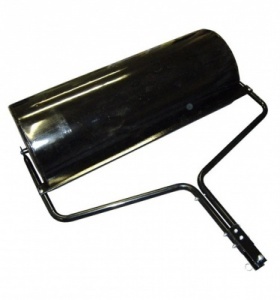 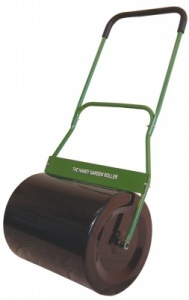 Fitted with a hitch pin, this steel roller can be easily connected to your garden tractor and boasts a working width of 40 inches / 100 cm. 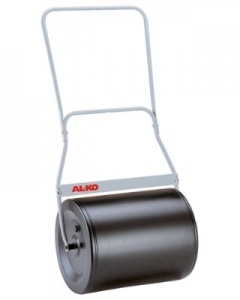 Quality built in Austria Garden Roller, every roller is Pressure tested at the european factory and robot welded to precise tollerances. 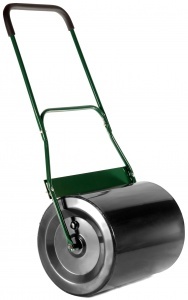 With a soft grip handle ensuring comfort over long periods, plus a scraper bar to help keep it clean and easy to roll, this is a 20 inch / 50 cm garden roller.